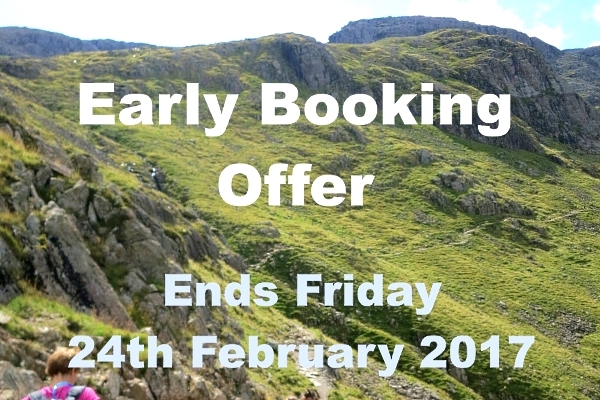 Just a reminder that the Country Adventures Early Booking Offers on all 2017 tours is ending on Friday 24th February 2017. 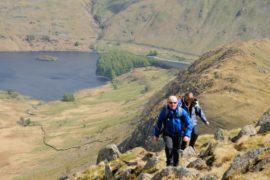 We've got a great selection of guided weekend walking holidays for 2017, including Easter in the Lake District, so if you'd like to book your trip and save money, please take a look at our 2017 tours before 24th Feb'17. 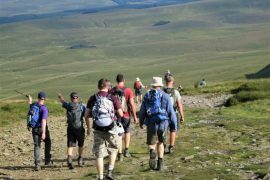 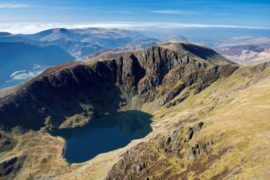 Organising memorable adventures in the UK including fully guided walking holidays, day walks, walking weekends and adventure activities is what Country Adventures do best.